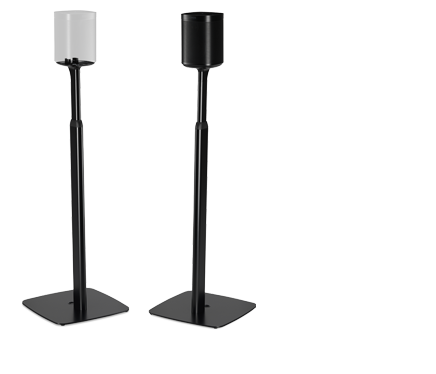 Voice capture technology with echo cancelation allows the speaker to still hear you over the music. The volume also intelligently lowers, or “ducks,” when you speak to it so you don’t have to shout over the music. 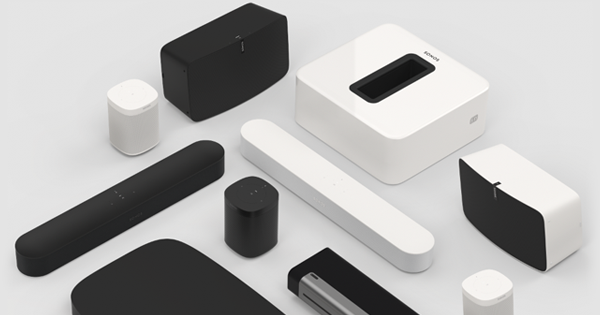 Developer Platform Expansion and Certification Program: In 2018 Sonos will open its developer program and deliver APIs to any developer who wants to build compelling customer experiences on the Sonos Sound Platform. Partners and developers will have access to the tools, documentation, and support they need to drive faster innovation. The company also rolled out a certification program. 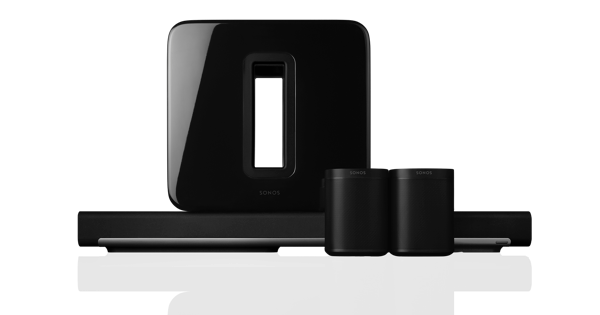 Partners will have the ability to earn the “Works with Sonos” badge so Sonos owners will have assurance that companies building and innovating on the platform deliver experiences that meet the Sonos high bar for quality. Expect to see the first certified partners start rolling out in the coming weeks and months, starting with Wrensilva, TunesMap, Lutron, iPort, Wink, Yonomi, and Enno, from China. "We're excited to work with Sonos to bring the power of Alexa and far-field voice control to help customers find and enjoy incredible sounding music," said Tom Taylor, Senior Vice President, Amazon Alexa. "With the Sonos One, customers will be able to ask Alexa to help them with many things including playing their favorite albums, controlling smart home devices, getting the news, calling a ride, ordering dinner, and more, using just their voice. We can't wait for customers to try this out!"